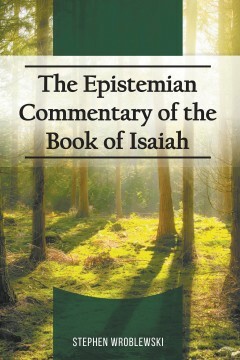 Want to understand the prophet Isaiah? You’ve come to the right place. Never before has such pinpoint details been given of all the prophetic mysteries of the book of Isaiah! Watch as Isaiah untangles our neurons and unleashes the power of ancient prophecy to educate and refine our lives as we grow closer to the Savior, Jesus Christ. For years, the mysteries of Isaiah have been bound in our Bibles. Now is the time to see what Isaiah really has to say to us in our day. There is no problem that Jesus can’t solve for us. See how he used Isaiah to unleash his healing power in our lives. Witness the awesome prophetic power of Isaiah! Stephen Wroblewski was born and raised in Laporte County, Indiana, in a normal Christian family. He has a bachelor’s degree in liberal studies with the social sciences from Purdue University North Central. Before college, he obtained the priesthood in The Church of Jesus Christ of Latter Day Saints and has over 20 years experience in the ministry. Shortly after college, he joined the Army and has served a combat tour in Iraq. After the war, he married a Peruvian woman and has 4 children. He continues to serve his country as a combat veteran in Fort Drum, New York. 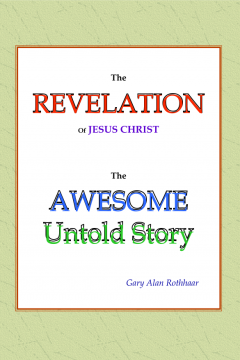 Unlock the mysteries of The Book of Revelation on, today! 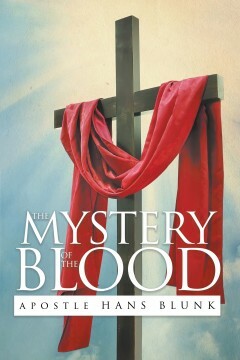 See and know the prophetic c mysteries of John the Beloved, and how his messages affect our lives today. To some, Revelation on fills the reader with terror and dread. Is that really what The Savior had in mind? Jesus wants to fill our hearts with faith, hope, and love. 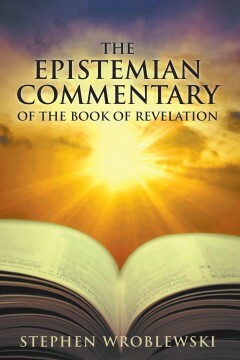 The messages of Revelation on were written for the ancient church as well as modern Christi ans. Come see what John the Beloved has to say to us and bear witness to the unfolding of the events leading up to the second coming of Christ as He prepares for war in His triumphal return! Stephen Wroblewski was born and raised in Laporte County, Indiana, in a normal Christian family. He has a bachelor’s degree in liberal studies with the social sciences from Purdue University North Central. Before college, he obtained the priesthood in The Church of Jesus Christ of Latter Day Saints and has over 20 years experience in the ministry. Shortly after college, he joined the Army and has served a combat tour in Iraq. After the war, he married a Peruvian woman and has 4 children. He continues to serve his country as a combat veteran in Fort Drum, New York. 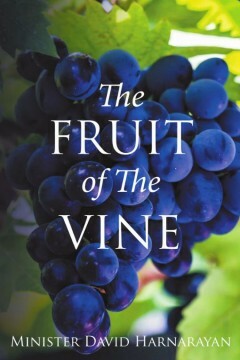 as being …The True Vine, and reveals the Truth of the …Fruit that is expected. Now we can understand what is the “Abiding Presence Relationship” and the expectancy of each one’s purpose and place in this World. Now we can identify the works of the enemy and see the Kingdom of God …come, be established, on Earth as it is in Heaven, so that His Will be done! Understanding the religion will allow one to operate through relationship and overcome the barriers, bondages that are not recognized. Now we can see how easily our needs can be fulfilled, and look at helpings others overcome, and destroy the kingdom of the enemy, establish God in Christ Jesus. For the Christian, no magic wand exists to soul winning, i.e. win the lost to Christ. God has given us foundational principles such as using the law, wisdom, prayer, etc., to guide us in our efforts to individually and corporately obey the mandate of the Great Commission. However, the foundation for all our efforts must be God’s nature of kindness. Without a strong foundation building cannot either be erected nor long remain erect, so too, without God’s nature of kindness, no amount of effort, no matter how sincere will be effective in drawing the lost to the cross of Christ. The goodness of God, i.e. 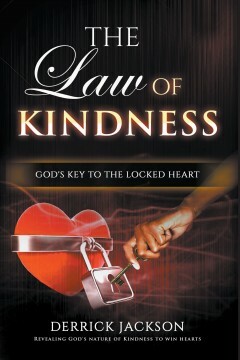 the kindness of God is not simply a nice sounding cliché but the very key to unlocking the unbeliever’s heart! Thomas has written “The Lord’s Supper- Mingle With the Best” to expound on the meaning and the blessings of the Eucharist. The Lord’s Supper has various important layers of meaning, but much more importantly, it tells us how we can be transmuted into beings much like Him. The hope of the author is to share with his readers the Eucharist’s Light and its ability to transmute lives in the following way. 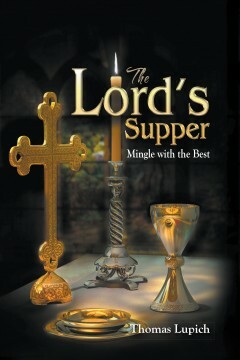 Those that truly partake of the Lord’s Supper will be “mingling with the Best” i.e. “The Father and The Son” The mingling will cause much of the Best to rub off on them. What rubs off will make them grow and glow, not only in this present age, but also in the eons to come! This book contains a study of the life of Abraham, whom the New Testament declares to be the father of faith. New Testament believers are also said to have the faith of Abraham. However, when scripture first introduces us to Abraham, he is not a man of great man faith. 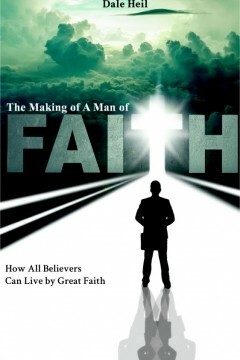 A careful study reveals how God worked in his life to make him into the great man of faith he became. This is very relevant as God works in every person’s life in much the same way; we just need to recognize it. Even though every person’s life is different, God’s proven methods work the same. 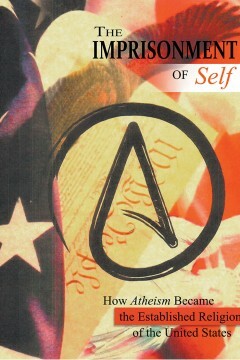 Dale Heil, the author of this book, has spent over thirty years diligently studying God’s Word. He spent several years in prison where he came to know the Lord, and developed a great love for God’s Word. His ministry started by teaching bible studies to other inmates, and has flourished from there. He eventually felt led by God’s Spirit to write down all that God has been teaching him over the years. 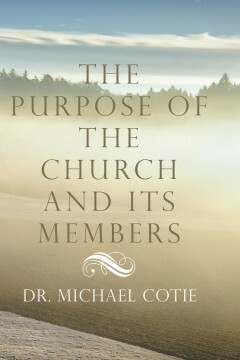 This book is one of several that he has written as a result. Apostle Hans Blunk was born in Germany during World War II as the second son of Johannes and Helene Blunk in a small village with the name of Malente – Gremsmuehlen in the Province Schleswig-Holstein. He started to work at the age of 11 years in a bakery as a delivery boy and later he did undergo the apprenticeship as a baker and confectioner at the same place. This was necessary for the survival of the family after the World War II. After serving the German Army (Deutsche Bundeswehr) he immigrated to South Africa at the age of 21, giving his heart to the Lord in December 1965 in Malvern South Africa (Durban) at Past. Freddy Roberts Church. He gave his heart to the Lord, went back to Germany in 1967 to undergo training as a preacher, started to smuggle bibles behind the Iron Curtain in the 1970′s, returned to South Africa 1979. He served the AFM Church in Mohlakeng, as a part time Pastor and later also the AFM Congregation in Evander, where he still lives. Apostle Hans is a well-known international preacher, teacher on bible schools and university, giving training in Africa to uplift the people for a better standard of living. Visited over 30 countries in the continent of Africa and Central America and Europa. The first call from God came to him in 1967 in Rotterdam, (Netherlands) but he was running like Jonah away for 35 years of his calling before he started to obey the Lord our God, to fulfill the position he is in now. (Jon 1:3) But Jonah rose up to flee unto Tarshish from the presence of the Lord, and went down to Joppa; and he found a ship going to Tarshish: so he paid the fare thereof, and went down into it, to go with them unto Tarshish from the presence of the Lord.